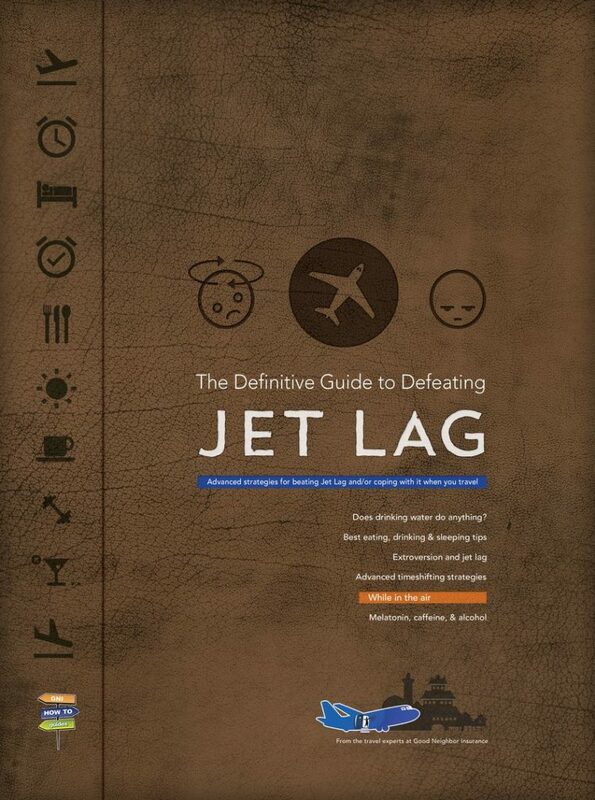 Please send me the FREE 30+ page guide on conquering Jet-Lag. Do you know how your personality and “daily routine” affects you on long flights? Do you know which “style” is best when traveling across multiple time zones? Can you “train” your mind/body to recover faster from the affects of jet-lag? Do you know any of the particular tricks you can use on-board to counteract jet-lag and stay 200-300% more productive in air and on the ground once you land? What foods should you avoid the night before a flight? The day of a flight? 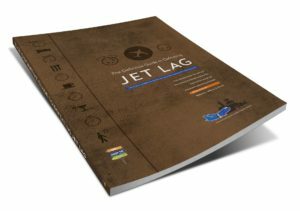 This is the first guide that we know of, free online, that brings together all of the science and latest developments as well as strategies for beating jet lag and staying effective on the road, whether you travel for business, as a volunteer, or as a field director or project manager for a charitable non-profit or NGO (non-governmental organization). Doctors say that for every time zone you cross, it takes your body from 2/3rds a day, to one full day, to recover from jet lag (get acclimated). But no one has that kind of time, either at your destination, or when you return home. That’s why we’ve put together the best advice on beating jet lag you’ll ever find in one place (for free! ), because we’re travelers too. And we want you to be safe, AND EFFECTIVE, during your travels. Email info@gninsurance.com and we’ll consider posting your comments and links to your reviews.